The project is expected to be rolled out by the corporation in the next few months. Gone are the days when Roti- Kapada- Makaan were considered to be the most basic and essential things to survive. 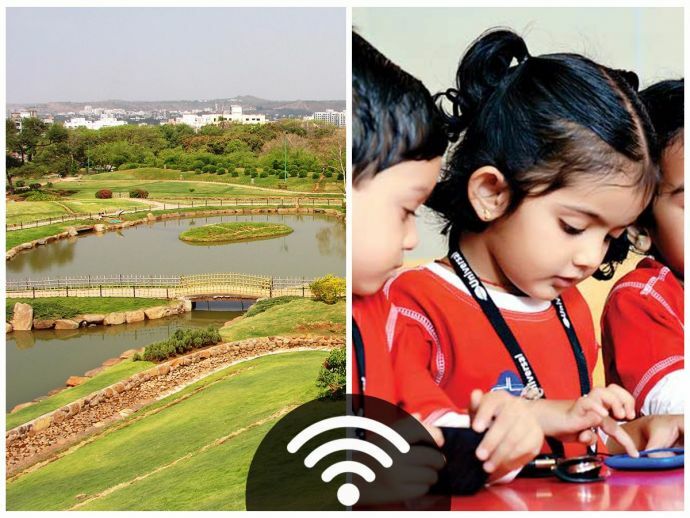 Maslow’s hierarchy of needs seems to have gone for a toss, since Wi-Fi has become a primary need for all, and to fulfil this need, the Pune Municipal Corporation is planning to provide free Wi-Fi service in over 100 of its gardens and schools across the city. 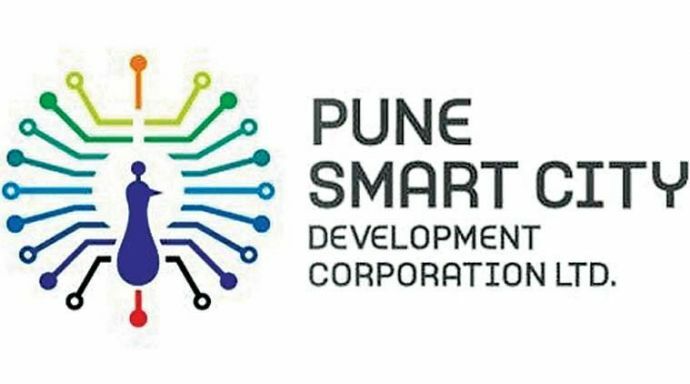 Recently Pune Smart City Development Corporation (PSCDCL) struck a Wi-Fi deal with the top players IBM, Larsen & Toubro, RailTel, Google. This project is undertaken as a part of the Smart City mission where fibre connectivity will be provided to enable Wi-Fi hotspots at around 200 strategic locations across the city. The PMC plans to integrate all public places on a single platform to aggregate the Wi-Fi hotspots to allow access with one-time authentication. The project will be a part of the Smart City initiative. We are also looking at why the earlier projects didn't start. We will try to rework on those plans. 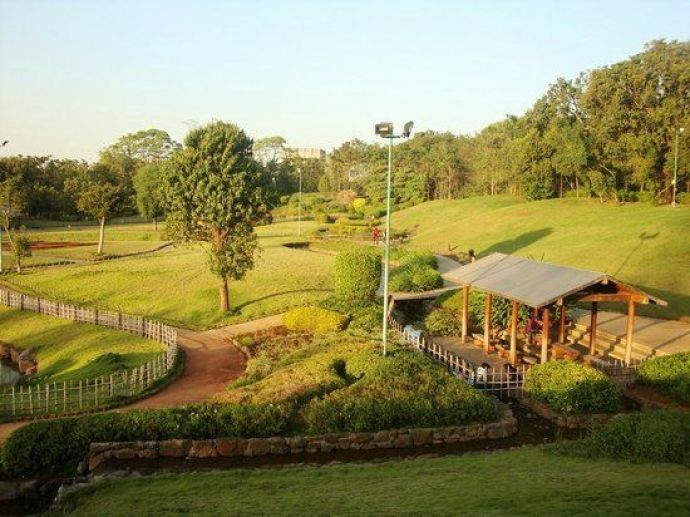 The new project will cover civic properties, including gardens, schools and administrative buildings. The paperwork is complete and installation of the Wi-Fi kits will start soon. Contractors were appointed for the earlier project. But it could not take off, as the civic administration made some changes in the project on the lines of the Centre's Digital India scheme. The project fizzled out. I am, however, confident that the new plan will be a success.